No Silicone. Silicone water repellents may repel water just as well as this product, but that’s where the similarities end. 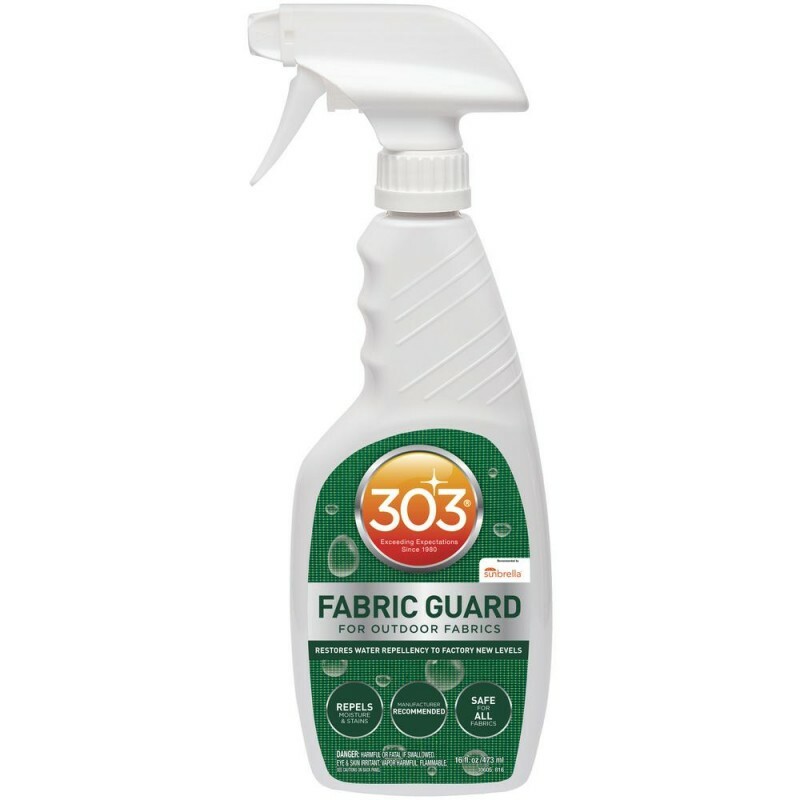 303 Fabric Guard will also repel oil, soil, grease, and dust. Silicone products actually attract dust and soil with a slightly tacky film. Silicone water repellency lasts on average 2-3 months, as compared to 303 Fabric Guard that protects for up to three years on low-traffic fabrics. Silicone has that harsh, pungent smell during application; whereas303 Fabric Guard has a mild, clean odor. Of course, once it dries, there is no smell at all. UV Protection. 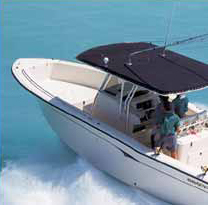 Like many 303 products, Fabric Guard contains a UV screen to slow the harmful effects of the sun.